CES 2015, LAS VEGAS – HARMAN, the premium global audio, visual, infotainment and enterprise automation group (NYSE:HAR), is previewing its Revel Concerta2 Series loudspeakers, a complete lineup of home theater and music loudspeakers that incorporates numerous design and engineering upgrades to deliver exceptional sound and sets a new benchmark in high-end loudspeaker value. Along with their improved audio performance, Revel Concerta2 loudspeakers have a refined appearance with new contoured enclosures, high-gloss finishes and elegant design accents. The newly designed woofers feature ribbed aluminum cones that help keep distortion to a minimum by improving rigidity without increasing mass. The result is transducers that behave like ideal pistons throughout their operating range, which is fundamental to Revel’s DNA. 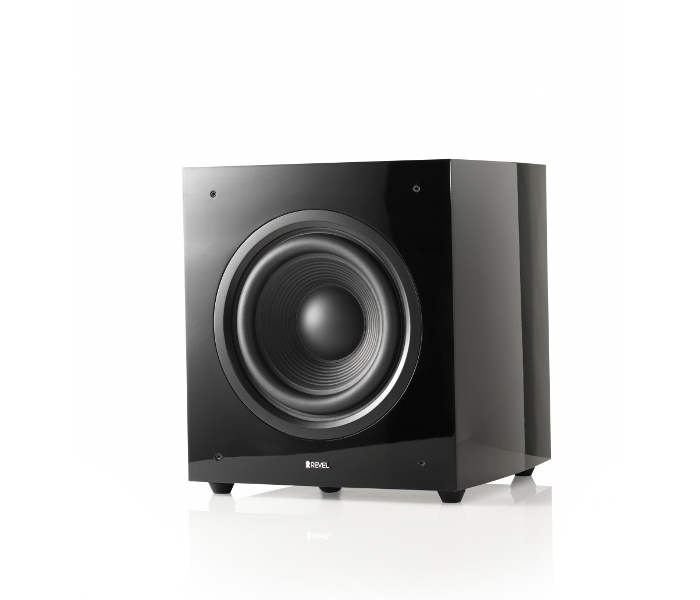 Concerta2 loudspeakers are built to extremely high standards using 3/4-inch MDF enclosure material with non-parallel sidewalls to attenuate internal standing waves. The enclosures have edge-to-edge “windowpane” bracing to reduce cabinet-induced coloration. Premium internal parts and wiring are used throughout, including gold-plated multi-way binding posts to accept a variety of speaker cable terminations. The Concerta2 enclosure’s curved side panels impart a more compact, streamlined appearance, which is accented with matte black trim rings around all drivers, a matte black tweeter waveguide with contrasting embossed logo and a removable magnetically-fastened grille with a brushed-metallic logo. There are no visible fasteners on any front surfaces. 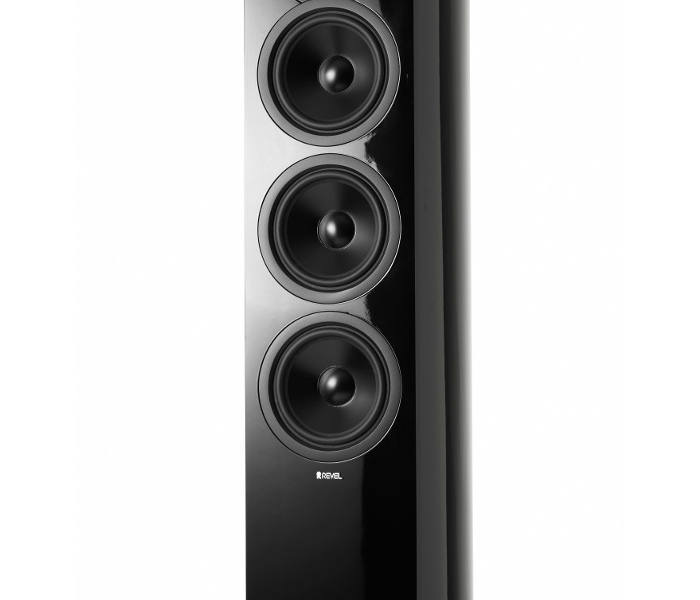 Revel Concerta2 loudspeakers are available in stunning high-gloss black and high-gloss white painted finishes to complement any home entertainment system and living space. 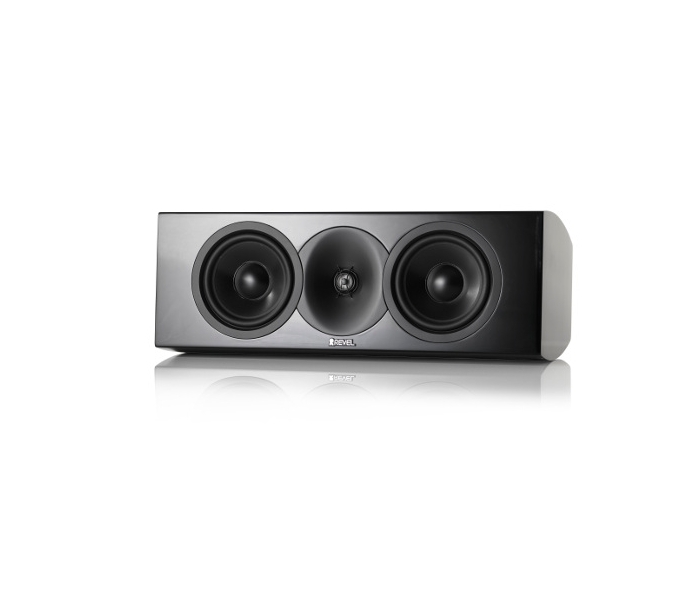 Revel Concerta2 loudspeakers lend themselves to a wide variety of music and home theater system configurations, from compact high-end 2-channel music systems to more elaborate home theater surround systems. 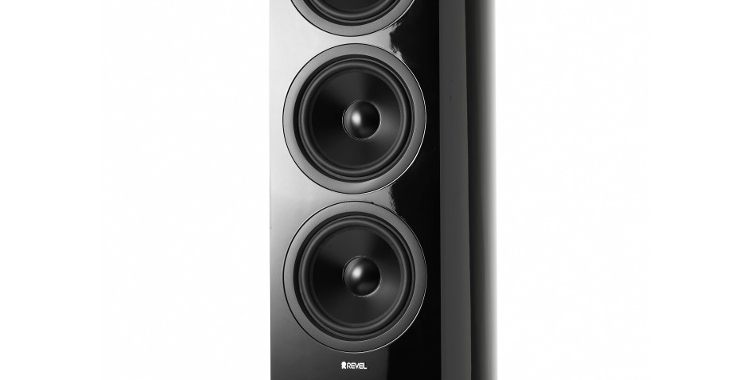 Revel Concerta2 loudspeakers will be available in the fall 2015.